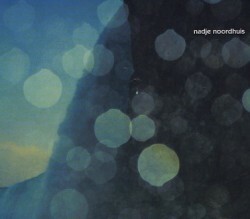 Trumpeter Nadje Noordhuis’s eponymous debut will be available on Oct. 9, 2012. In this interview, Noordhuis talks about the stories behind her compositions; how a “fight” with a piano kept her away from that instrument for a decade and how she found her way back; working with Darcy James Argue and others; and the moment in the studio when the tape first started rolling. Learn more at nadjenoordhuis.com and follow her on Twitter at @nadje. 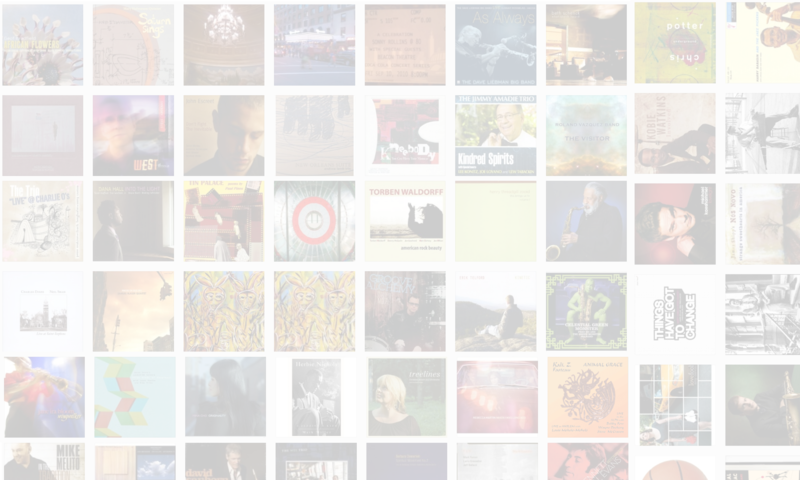 NOTE: Nadje is playing a CD pre-release show tonight (9/20/12) at the Jazz Gallery in NYC. Sets are at 9 and 10:30. Details here.